The photo says everything you need to know this wedding was awesome with special presentations, lots and lots of dancing and lots of “Photo Boothing”. 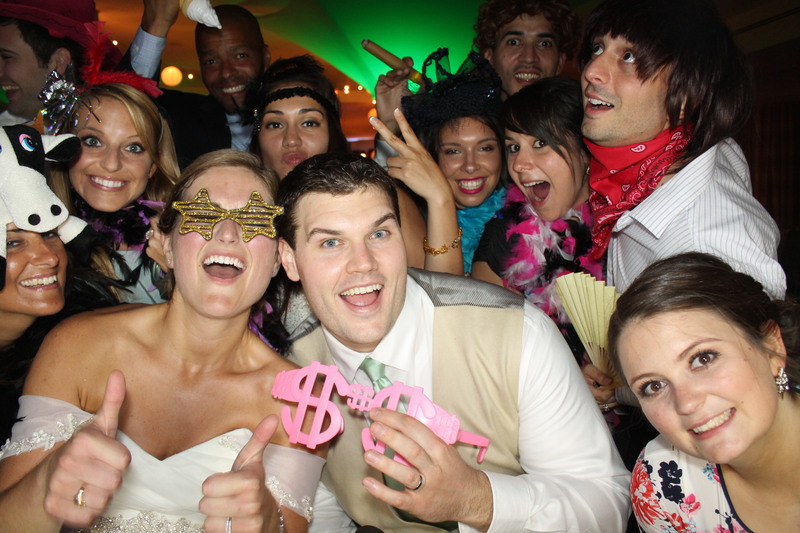 Guests can download all images taken in the Venice Photo booth. CLICK here for free download.